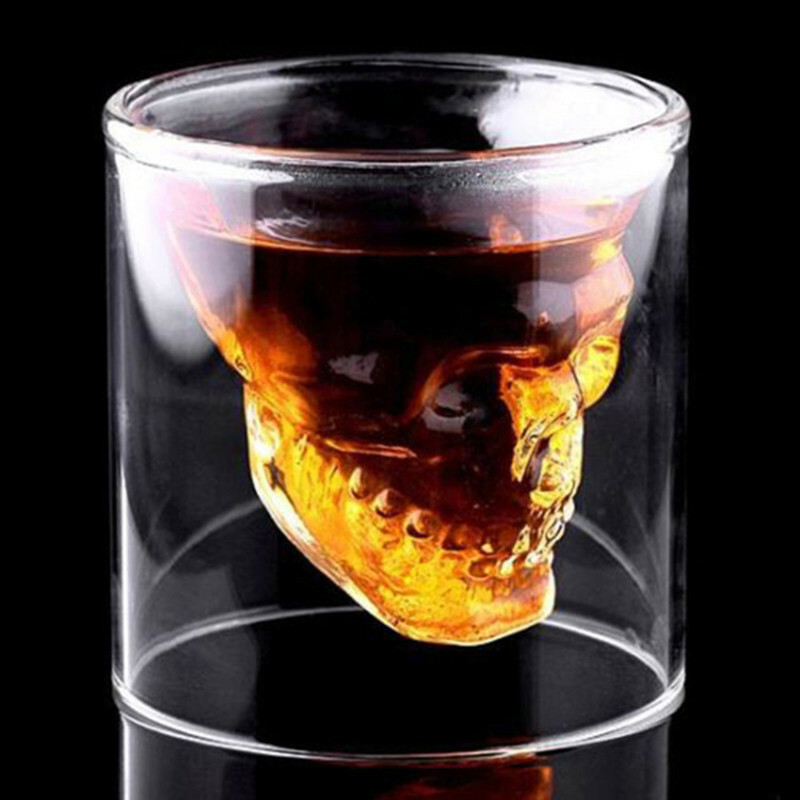 Our crystal skull head shot glass is made from high quality hardened glass. Great for everyday use and looks fancy filled with any drink. 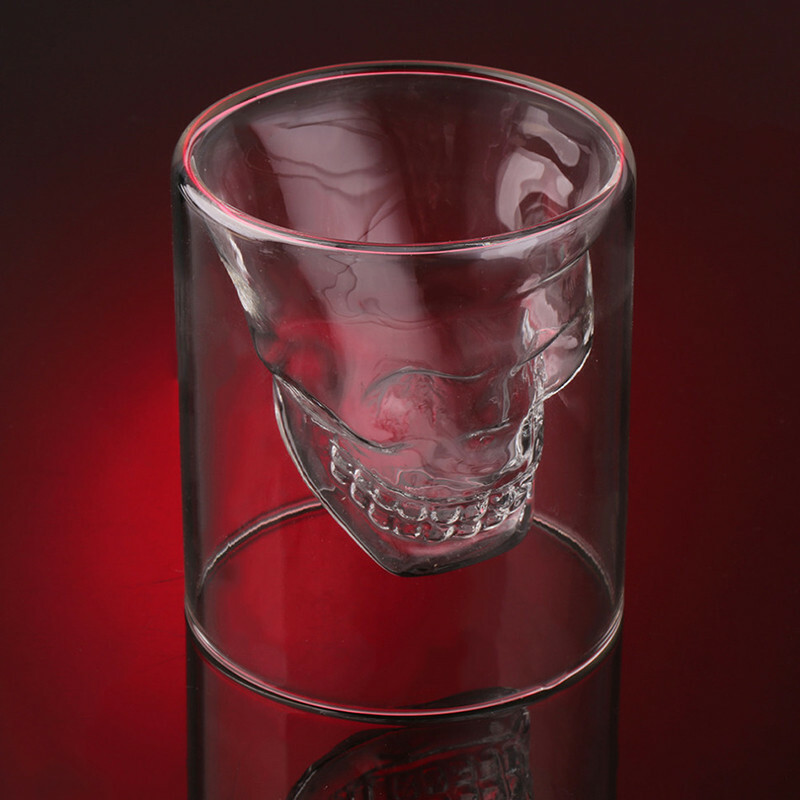 Impress all your guests and keep a few of these crystal clear skull head glasses in your cabinet for Halloween. A must have item for everybody.